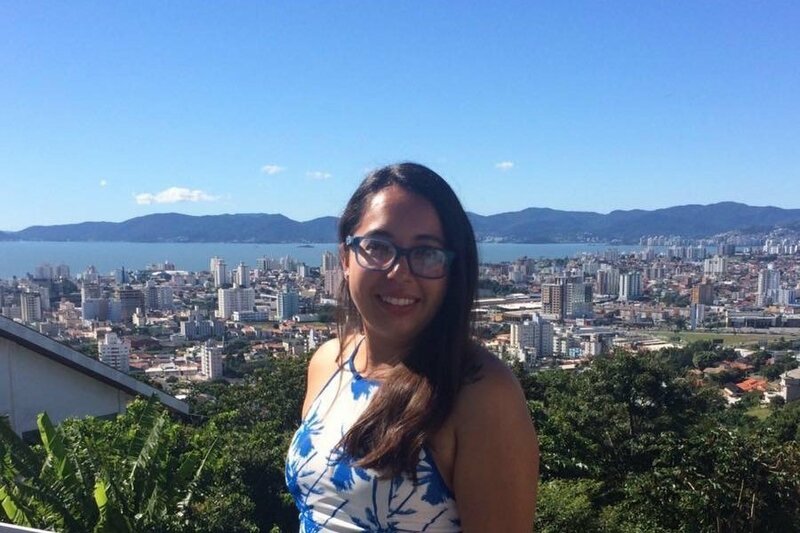 When Sylvia Felix went to study abroad in Floripa, Brazil, she knew she wanted to do an internship during her time overseas. Nearly every USAC program has internship opportunities and the staff is happy to work with you to find an organization that will provide you with the experience you’re looking for. 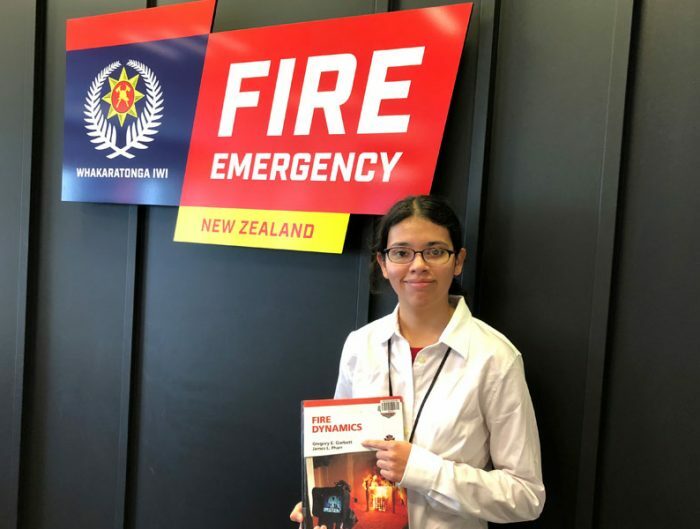 As Sylvia mentions below, the key to a successful internship opportunity abroad is finding one in an area of study that interests you and will help further your academics back home. Sylvia was able to intern at a wildlife conservation organization called Projeto Lontra. She spent eight months rehabilitating otters and working with other injured wildlife. 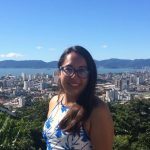 Below is a video of her time at Projeto Lontra as well as some insight about how she found the opportunity, what she learned, and why she recommends students consider interning while abroad. What is Projeto Lontra’s Mission? Projeto Lontra is a non-governmentalrogram that focuses on conservation of biodiversity. They mainly work with otters, but if there is an injured animal that needs aid, Projeto Lontra will take them in. They also work with schools to help educate children about the importance of biodiversity as well as provide programs such as eco-volunteering; volunteers that help with conservation projects. Why did you want to do an internship abroad? 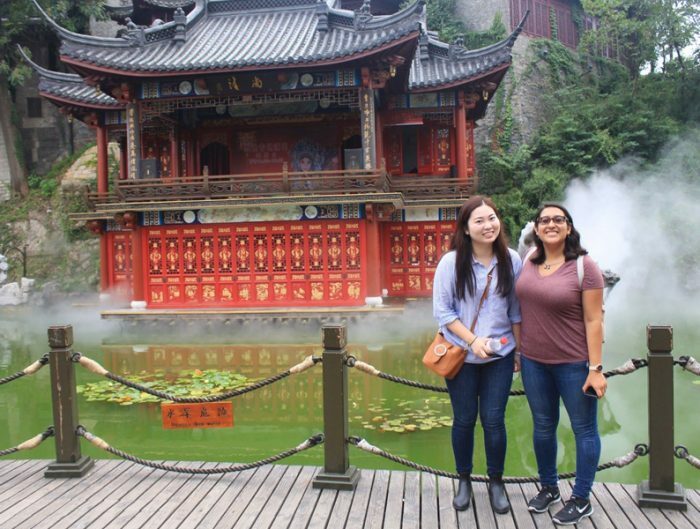 I wanted to do an internship abroad because I believe it would help me challenge myself. I chose to work with Projeto Lontra because it was a project conserving animals an as an animal science major, I was drawn to it. I learned about new concepts of wildlife conservation that I hope to continue to learn in my studies. The challenge of learning the organization from a different country in a different language was fulfilling. 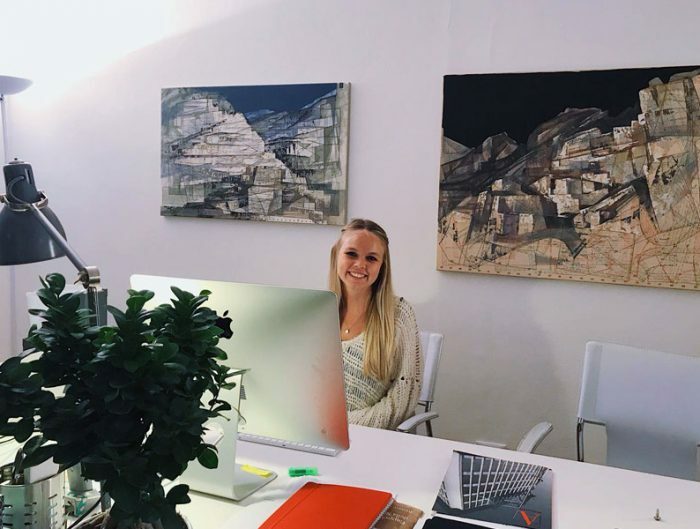 How did this internship affect your overall abroad experience? I believe working with Projeto Lontra made my abroad experience that more enjoyable. I was able to work with animals as well as amazing people. 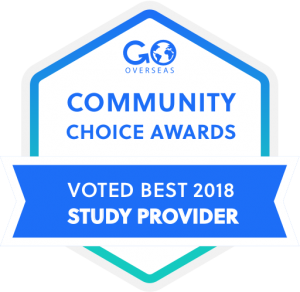 I was able to learn about wildlife conservation and picked up the language quicker than most of the other students because the people I worked with helped me practice the language. Did the internship affect any of your plans upon returning home? This internship changed my perspective about wildlife and conservation. It encouraged me to look for more internships like this one back home. What advice would you give to other students considering doing an internship during their time abroad? If you want to do an internship, work in a field that you enjoy. 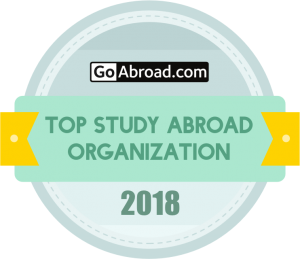 You are studying abroad and I imagine one would do a lot of sightseeing and traveling in their perspective study abroad program and sometimes those activities take up most of one’s time. An internship takes time as well, so keep in mind balance is key to both. What is your favorite memory from the internship? I believed my favorite memory from the internship was getting to raise a three-month-old otter that we rescued. Since I worked with Projeto Lontra for eight months, I was able to see this amazing creature grow from a pup to a developing adult otter. To see more videos from Sylvia’s time in Brazil, check out her YouTube Channel.